The Scott Arms Dental Practice and Dental Implants Centre is one of the largest and most successful dental practices in the Birmingham and West Midlands area. 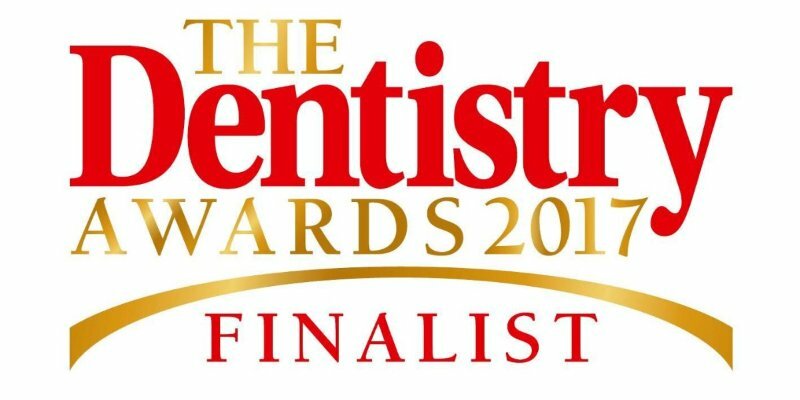 The dental team includes many prize winning dentists, with special interest areas such as sedation, cosmetic dentistry and dental implants. When it comes to the replacement of missing teeth, Scott Arms Dental Practice has vast experience in replacing teeth with dental implants. We have treated thousands of patients since 1990 and placed thousands of implants in that time, more than almost any other dental practice in the West Midlands. We receive referrals from many other local dentists and patients travel from all over England. Dental implants are one of the best ways to replace single or multiple teeth. A dental implant replaces missing teeth through the insertion of a small titanium insert into either the upper or lower jawbone, which serves to support the placement of a crown (or bridge or denture) much like a natural tooth root would do. The Scott Arms Dental Practice has provided an extensive emergency dental service for over 30 years, treating over 150,000 patients. Between 1992 and 1997 we provided the official emergency dental service for the health authority. Scott Arms have also provided the emergency dentist service for the Birmingham Dental Hospital on bank holidays and weekends. Scott Arms offer emergency dentists 365 days a year and strives to look after all patients and make all efforts to eliminate their dental pain and toothache.